Connect your customers from all the possible channels with UVdesk and bring the query under one umbrella. Never miss out a single conversation or requests of the clients. 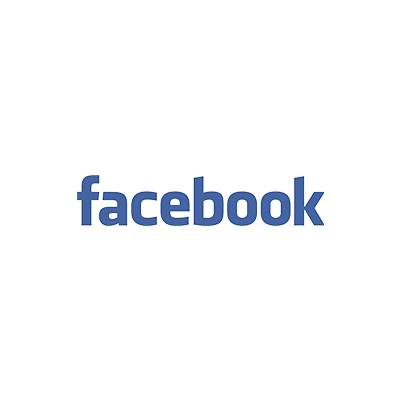 The comments of the users within the post of the company or individual post of the visitors will be converted into tickets and automatically forwarded to the ticket system of the company. The owner or the agent can reply from the ticket system to the post or comments of the visitors. 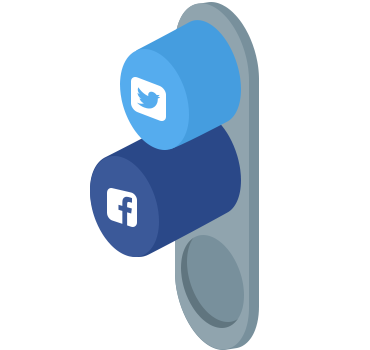 The integration facilitates the help desk system to go social by connecting your Twitter account with the UVdesk and reach out to more customers for developing business. 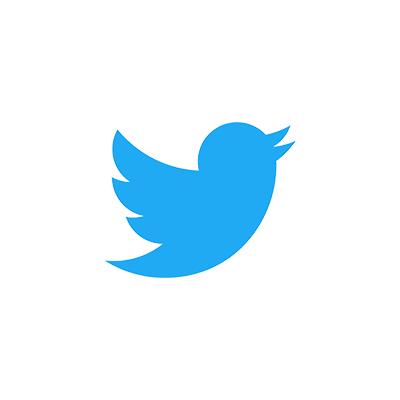 You can add multiple Twitter Accounts as per your requirement. After adding your account with UVdesk, all the tweets of the customers will be forwarded to your ticket system and you can reply from there only without the need to login to the Twitter account. 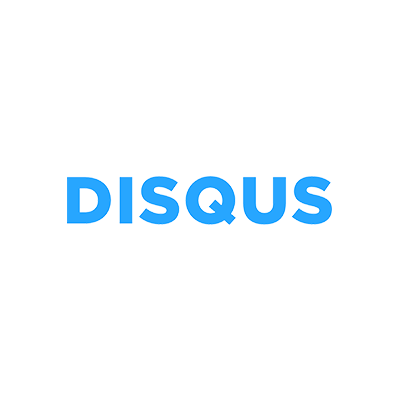 The Disqus Engage App allows companies to power their Knowledgebase with Disqus Engage. It will make easy for the publishers to manage, and readers.